I decided to use the community image, as it seemed to suit the main page better. 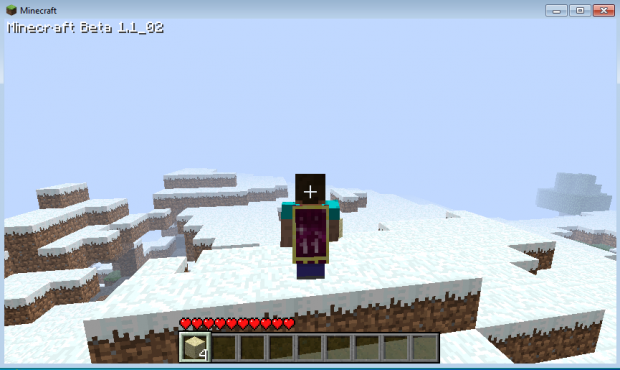 I bet sooner or later Notch will add custom capes. except they arent just for employees, they are on everyone now. Capes for every occasion now? notch said something about capes being for clans. So every clan can have it's logo on their capes. Or perhaps they are for server ops in the future. Hats would be cool too.